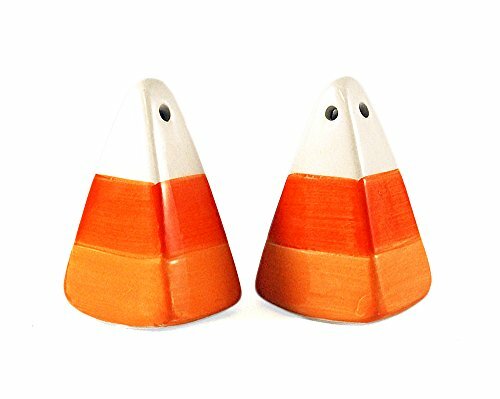 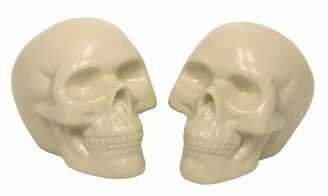 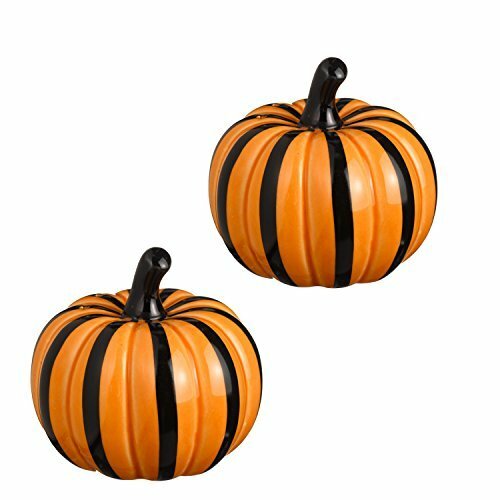 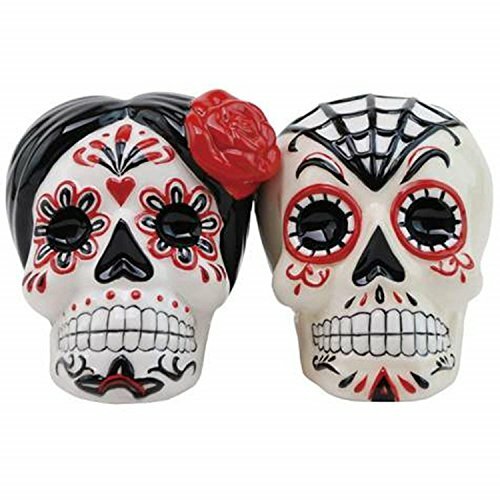 Whether you love Halloween and plan to accessorize every room in the house or you love to collect salt and pepper shakers, you are sure to enjoy the wide variety of Halloween salt and pepper shakers that are available. 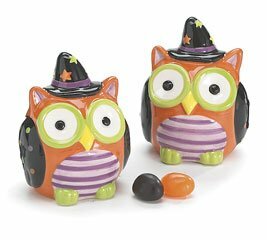 Some of these are cute, some are scary, and all of them are sure to bring some Halloween fun. 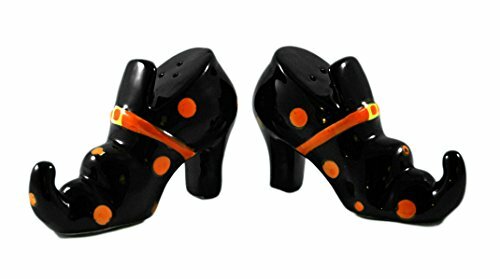 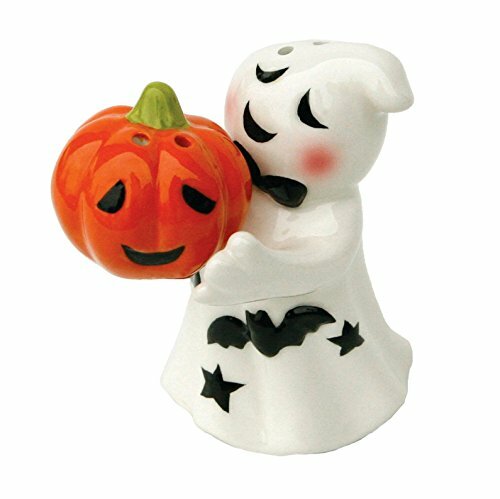 We started with the more elegant as well as whimsical Halloween salt & pepper sets. 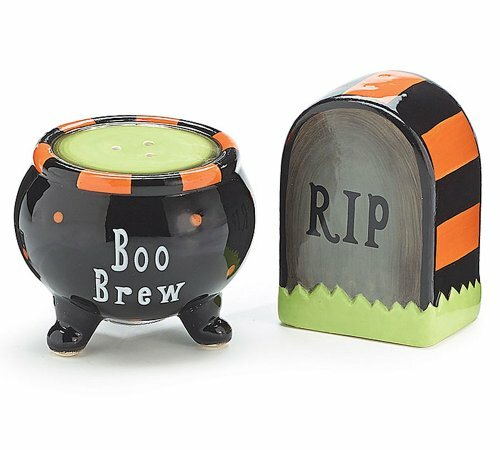 You will find the scary and more ghoulish sets toward the bottom. 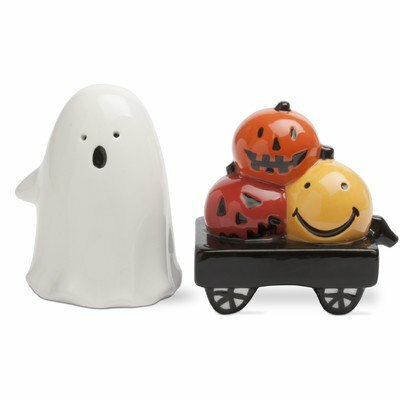 From scary to adorable and whimsical, there are many different styles of Halloween salt & pepper shakers to choose from. 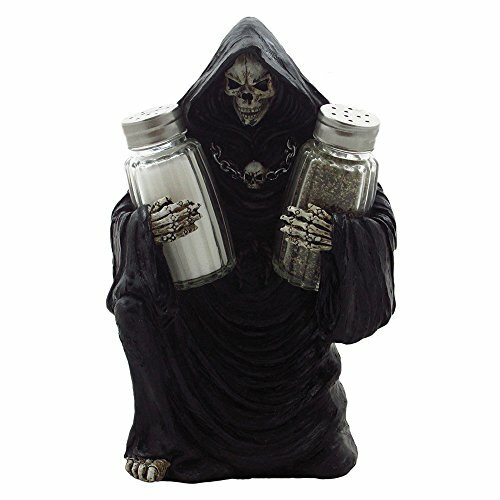 And as you can see, a few of these sets (like many of the pumpkin salt and pepper shakers) can be used all season long. 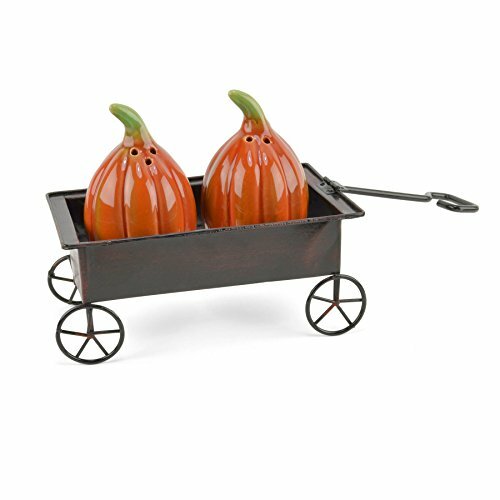 We love how adorable and whimsical some of these are while others are very elegant and can be used right up until Thanksgiving. 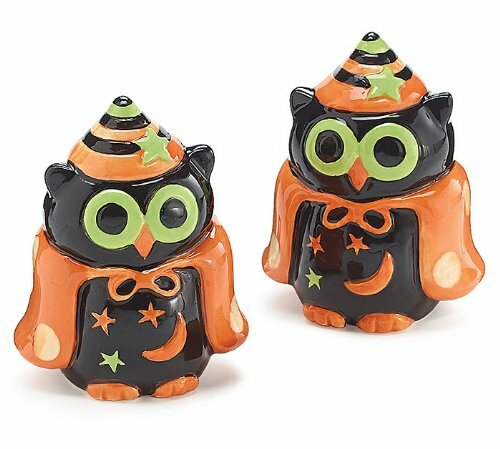 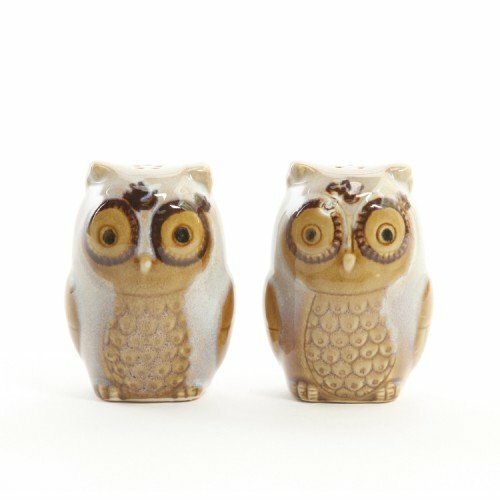 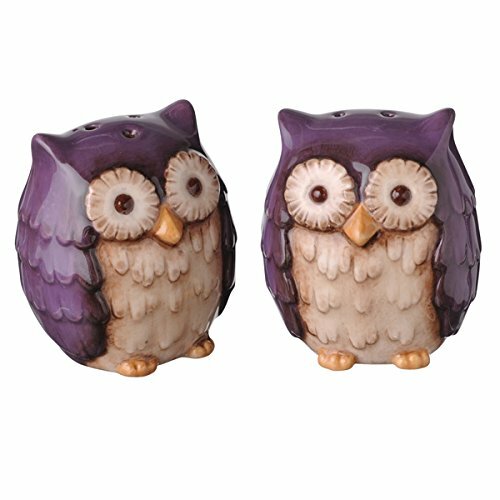 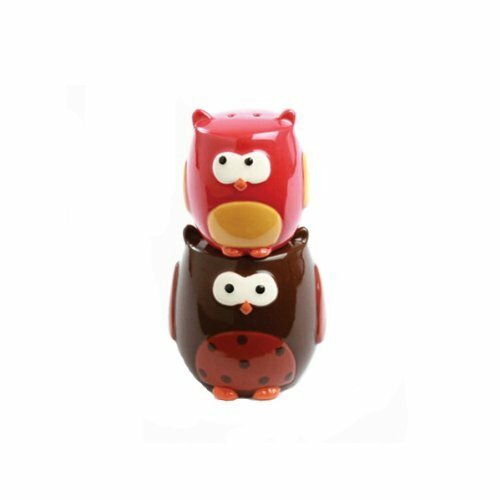 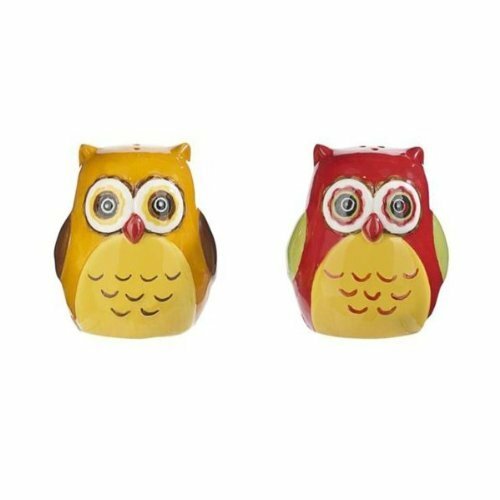 Don’t you just love how whimsical some of the Halloween owl salt and pepper shakers are. 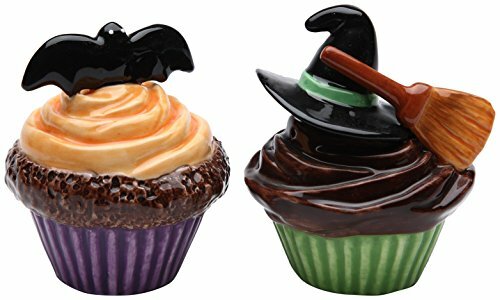 The other sets shown aren’t necessarily for Halloween but are too cute not to include. 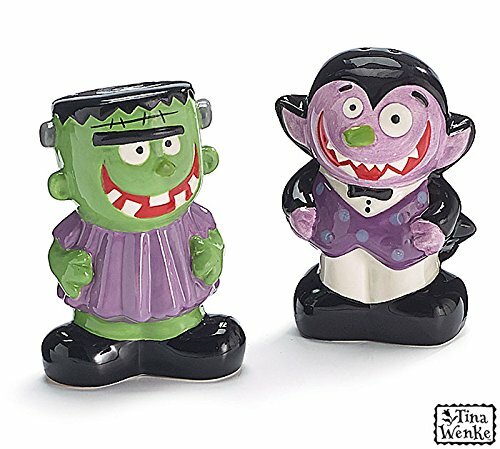 From Dracula and witches to black cats and more, there are many more fun novelty Halloween salt and pepper shakers to choose from! 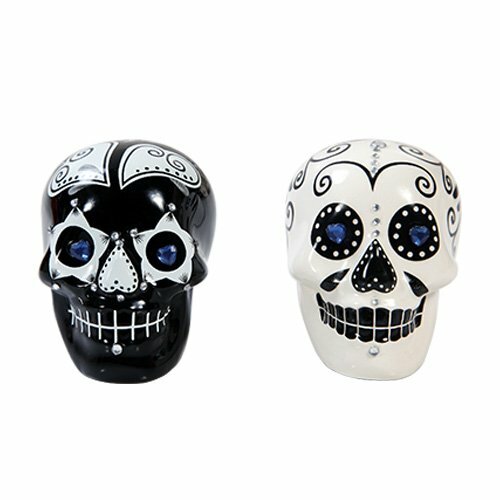 If you are familiar with the Day of the Dead, which is a Mexican holiday that starts at midnight October 31 and is celebrated through November 2, then you know how popular sugar skulls are for the holiday. 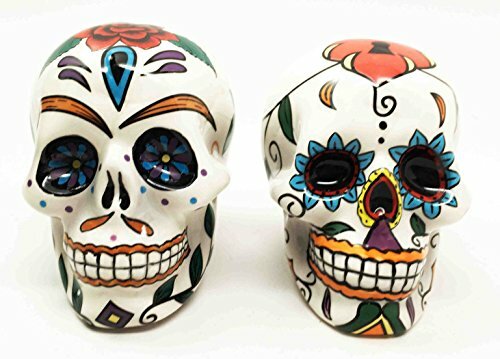 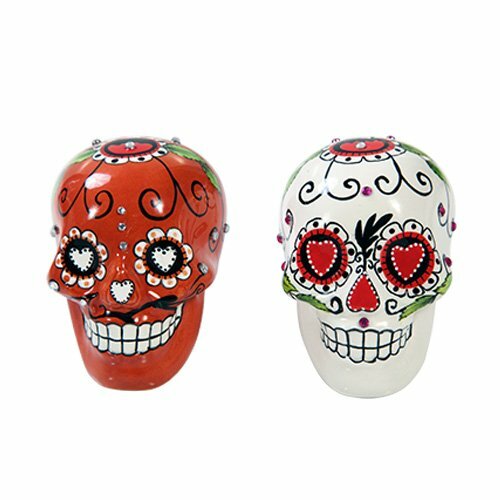 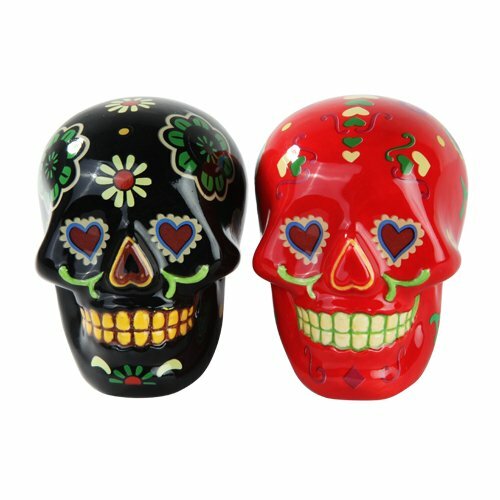 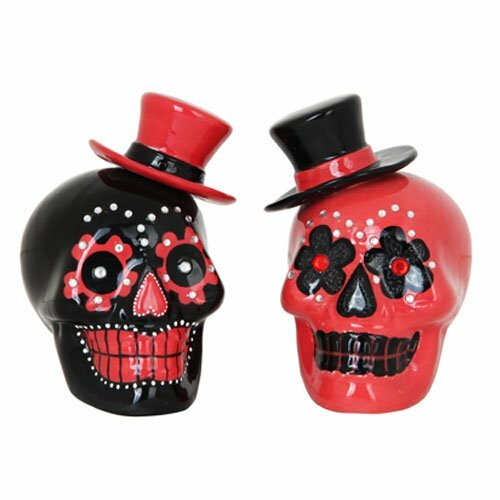 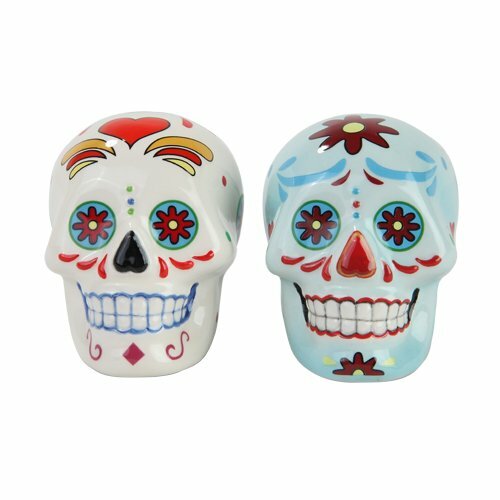 These Day of the Dead salt and pepper shakers are sure to be popular for those celebrating this holiday or who incorporate it with Halloween. 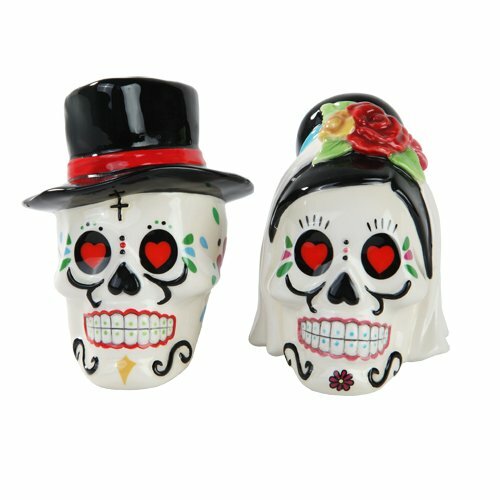 And the sugar skull wedding set would work great in a Halloween themed wedding for a couple that might like to incorporate the two holidays as well. 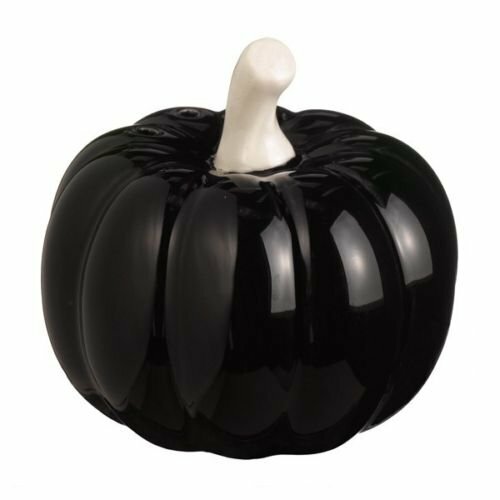 When it comes to decorating for Halloween, there are basically three types of people. 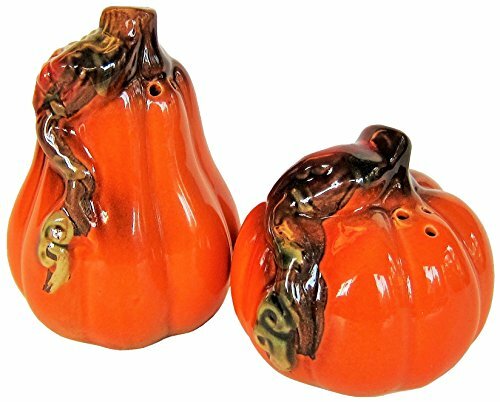 Those who prefer more of a rustic decor complete with un-carved pumpkins, gourds, colorful Indian corn and other autumn inspired decor. 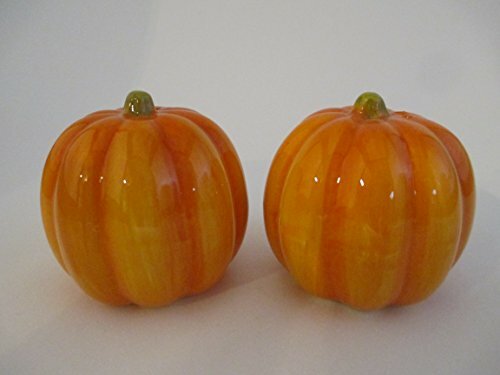 Then there are those who just love the fun jack-lanterns and the cute and whimsical decor. 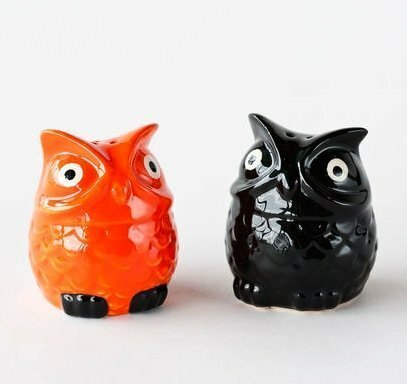 Then there is the third group. 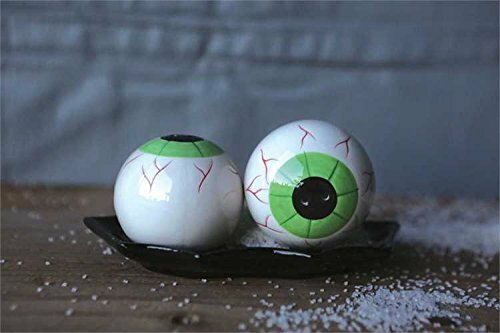 The diehard Halloween fans who are into scary and ghoulish. 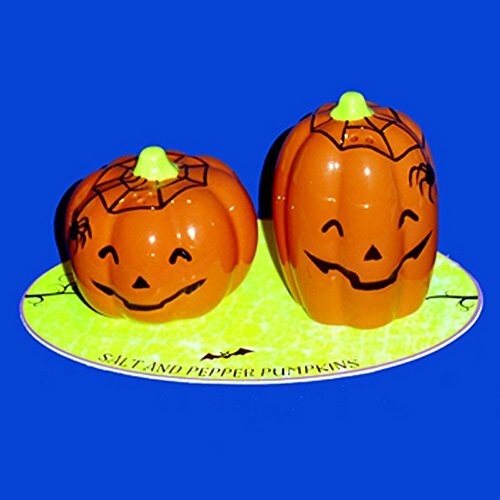 They often throw parties with plenty of animated Halloween props full of Halloween horror. 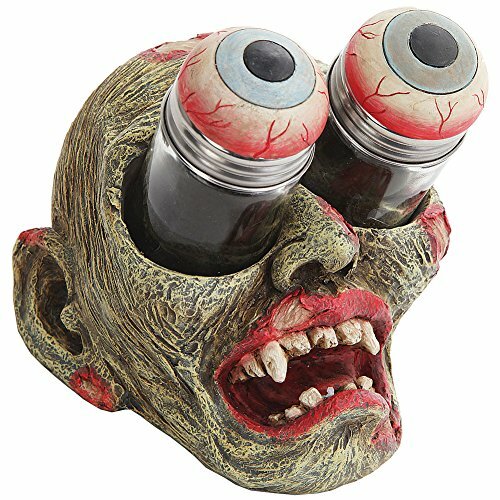 And as for the decor, the scarier the better! 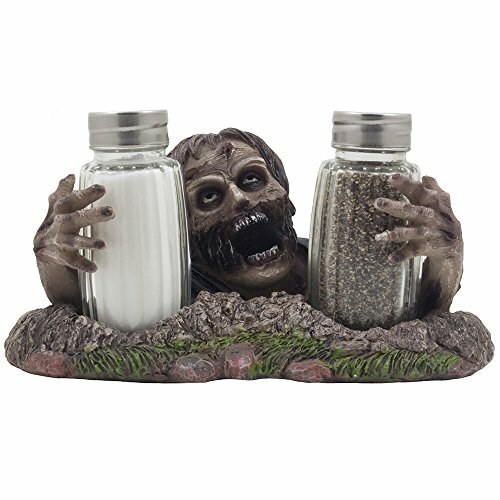 From ugly zombies to skeleton sets, there are so many ways to make a fun and frightful Halloween event! 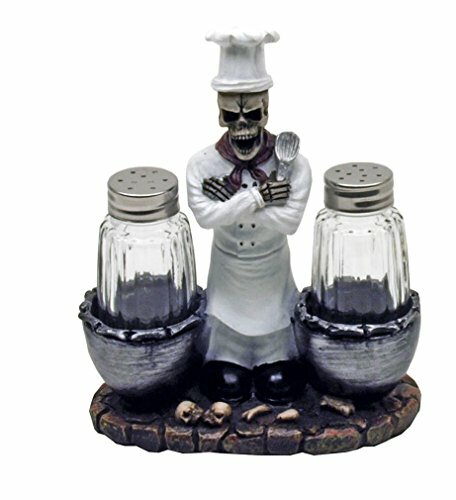 Above is just a small selection of the many cool Halloween Salt and Pepper Shakers as well as other decor that is available on Amazon. 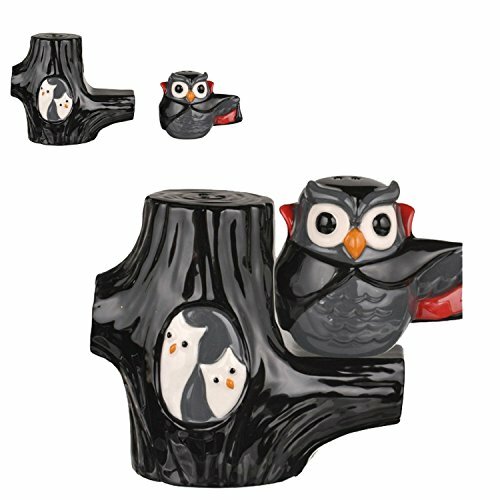 Just click the link below to view even more. 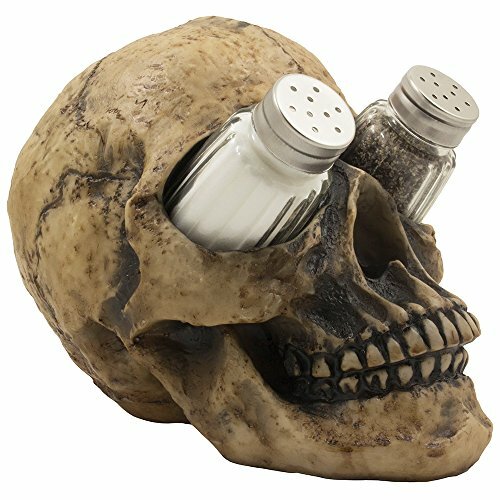 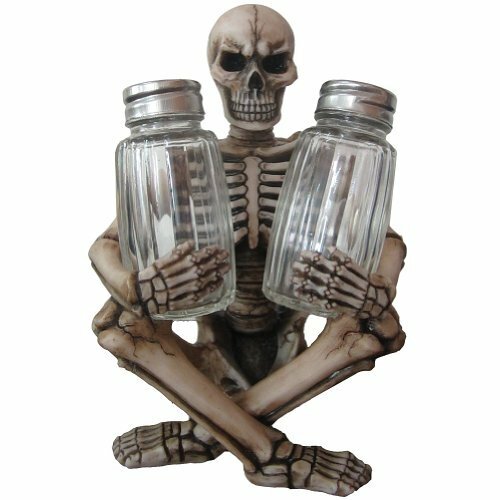 This entry was posted in Decor, Kitchen and tagged day of the dead salt and pepper shakers, Halloween salt and pepper shakers, novelty salt and pepper shakers, owl salt and pepper shakers, pumpkin salt and pepper shakers, skeleton salt and peppers shakers, skull salt and pepper shakers on August 24, 2016 by Halloween Inspired.